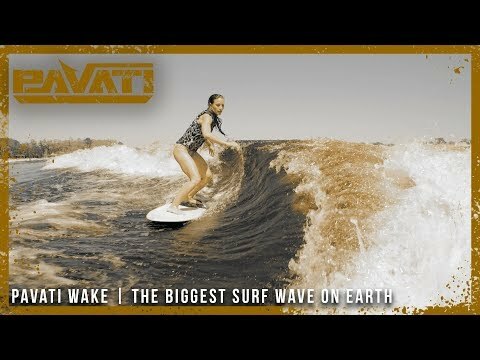 Pavati wake boats are built to extraordinary standards in order to conform to extrordinary customer’s high-end expectations. We are often asked why we don’t build “cheaper” boats. 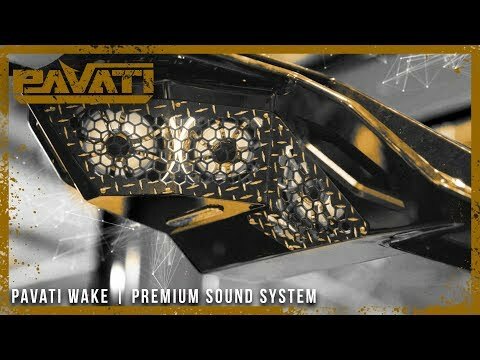 The answer is simple: Pavati is 100% committed to refusing to compromise quality, luxury and performance in any way to achieve volume. 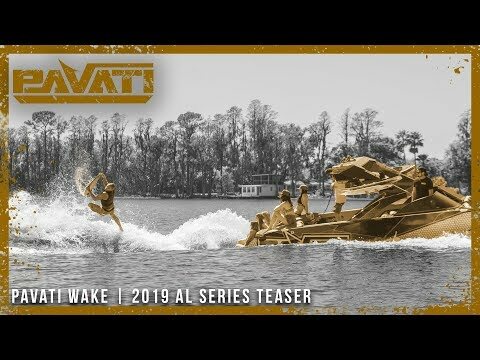 We created a brand new class of wake boats, world’s above anything else that has ever been available for people that demand only the best out of their lifestyle. That’s the Pavati lifestyle. 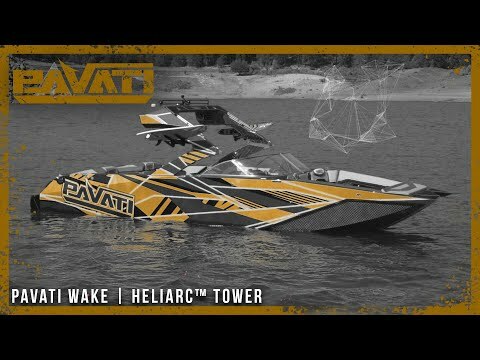 The Pavati AL Series wake boats stand alone in a true class of their own. No longer do you have to compromise your lifestyle down to the level of what’s “available”. Pavati will always refuse to compromise, just like you.